They're The Best Technical Analysis Anyone Can Use For Trading! You see, most traders are only aware of calculating potential reversal points using price, but few trade when price and time meet. 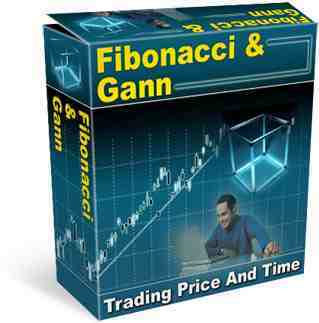 Two of the best techniques for trading price and time are Fibonacci and the Gann "Square of Nine". 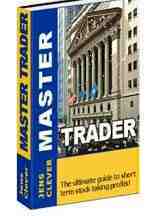 Discover and find out how to buy or listen to the best Benjamin Graham books. Selections are appropriate for aspiring to professional investors.